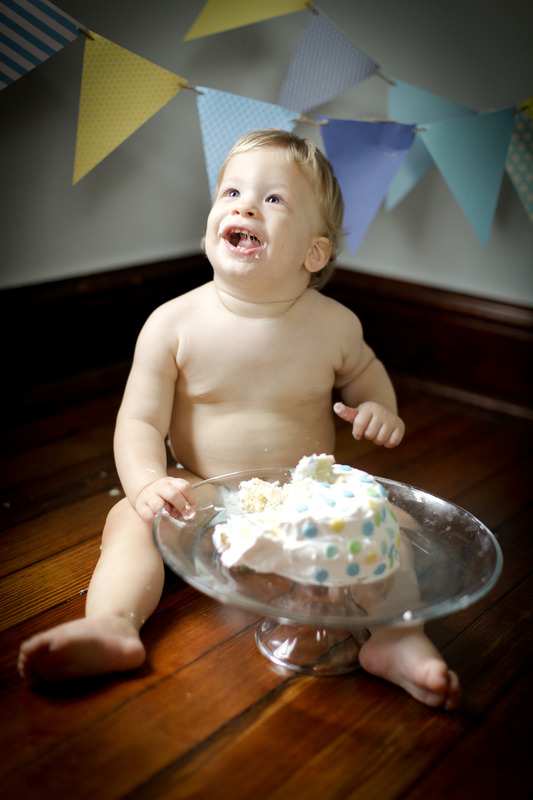 lil boy ben celebrates 1 year in St. Charles! another stop on the rose photo lifestyle photography tour of July was a stop in beautiful St. Charles for an in home photo session. 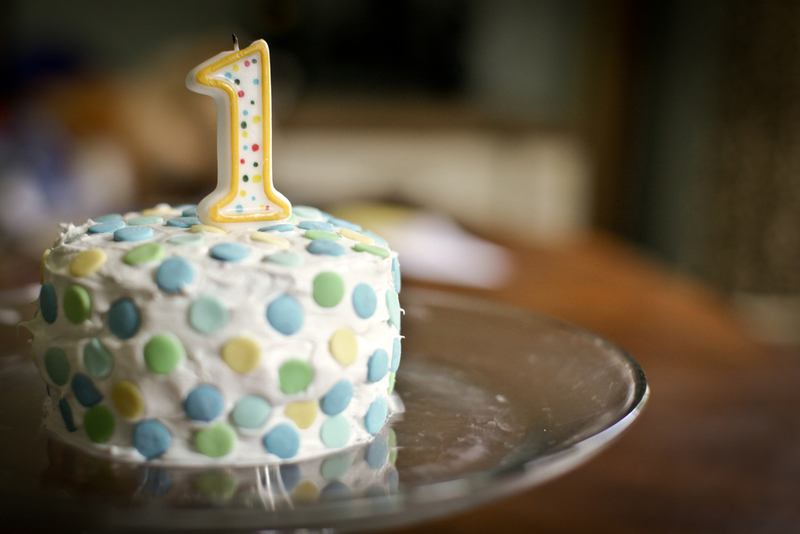 we captured Ben's one year celebration in his cozy new home. complete with smash cake and soda pop, this kid is a total party animal. 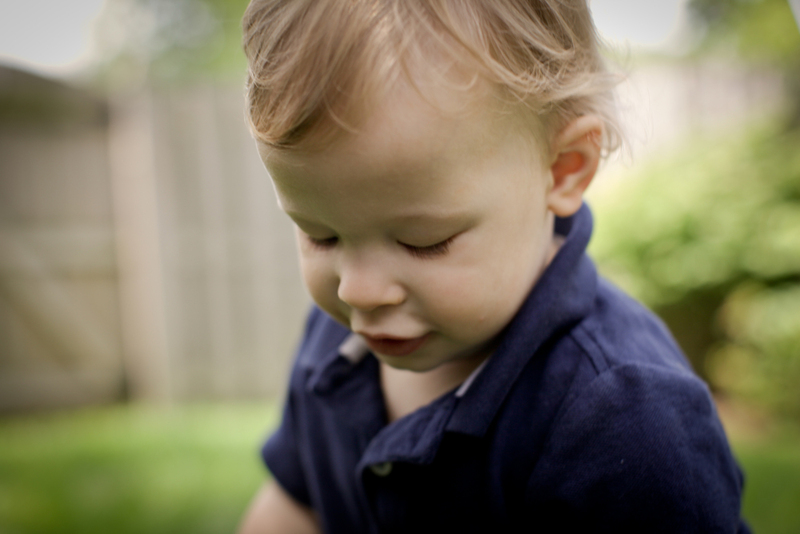 the family photo session was awesome and Ben's big blue eyes are melting my heart in post production edits tonight. whatta doll!! 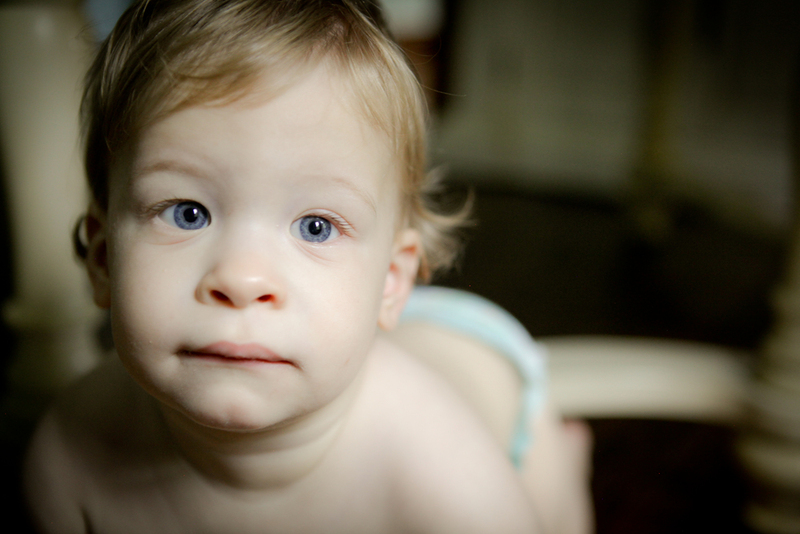 Ben, you are a precious 1 year old that has a big heart and even bigger blue eyes. If our first photo session ever was this much fun, I can't wait to see you grow in front of the rose photo lens in the years to come. to many, many more, happy birthday! !